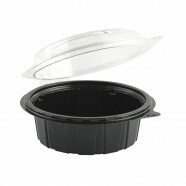 Gourmet Classics® containers have an upscale black base with crystal clear hinged lids. 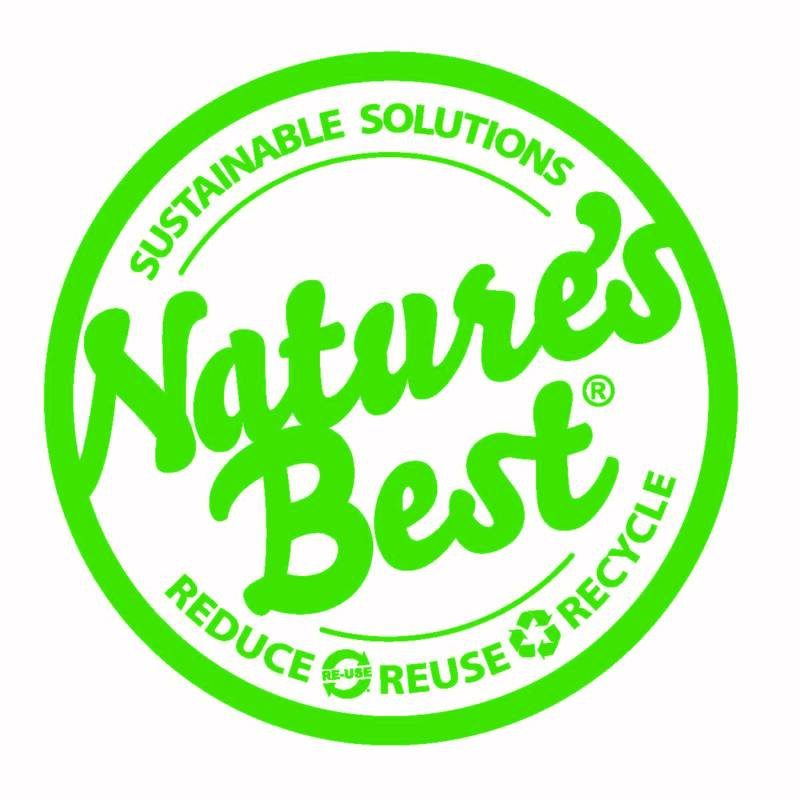 New anti-condensation technology in cold temperatures provides consistent lid clarity meaning great looking food visibility and increased impulse sales. Consumer-friendly tear-away lids make it easy to eat on the go and interlock under the base for optional use later. 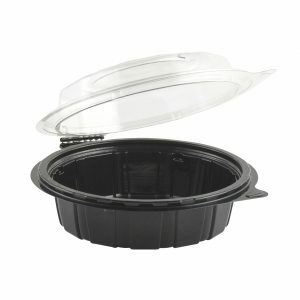 One-piece clamshell eliminates the need to inventory separate lids. Secure, leak-resistant lid fit ensures freshness, eliminating spills when transporting. Easy one-hand closure makes an audible sound so you know it’s closed. Textured tabs on bowl and lid facilitate opening.